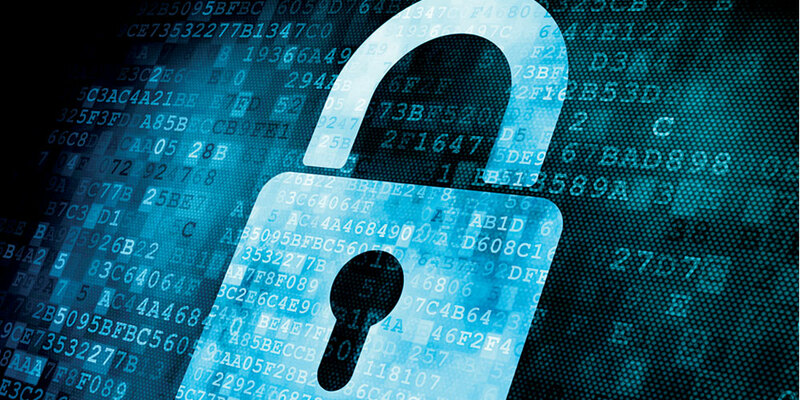 Bubble is committed to protecting and respecting the privacy of our website visitors. By using our website, you’re agreeing to be bound by the below Policy. The page is occasionally updated to keep up-to-date with current legislation. The Policy below explains when and why we collect personal information about people who visit our website, how we use it, the conditions under which we may disclose it to others and how we keep it secure. Our software is covered by separate policies which are outlined in our standard software deployment agreement. Further information covering our specific approach to GDPR is available in our GDPR Policies and Procedures overview which is available on request using the means identified above. We obtain information about you when you use our website, for example, when you contact us about products and services, comment on a blog post, or if you register to receive newsletters. We may pass your information to our third party service providers, agents subcontractors and other associated organisations for the purposes of completing tasks and providing services to you on our behalf (for example to deploy our software). However, when we use third party service providers, we disclose only the personal information that is necessary to deliver the service and we have a contract in place that requires them to keep your information secure and not to use it for their own direct marketing purposes. Please be reassured that we will not release your information to third parties beyond Bubble Ltd for others to use for their own direct marketing purposes, unless you have requested us to do so, or we are required to do so by law (for example, by a court order or for the purposes of prevention of fraud or other crime). You can change your marketing preferences at any time by contacting us using the methods/channels outlined above. The accuracy of your information is important to us. If you change email address, or any of the other information we hold is inaccurate or out of date, please contact us using any of the channels or methods outlined above. You have the right to ask for a copy of the information Bubble Ltd hold about you (we may charge £10 for information requests) to cover our costs in providing you with details of the information we hold about you. All details (your email address etc.) submitted via the site are transmitted over a secure connection. Once we receive your information, we make our best effort to ensure its security on our systems. Our web site may also use the HotJar site recording service. HotJar is a product that has been developed by HotJar Ltd. HotJar may record mouse clicks, mouse movements, and page scrolling. The information collected does not include any personal data. Data collected by HotJar from the HotJar website is for Bubble Ltd internal use only. The information collected is used to improve our website usability and is stored and used for aggregated and statistical reporting.